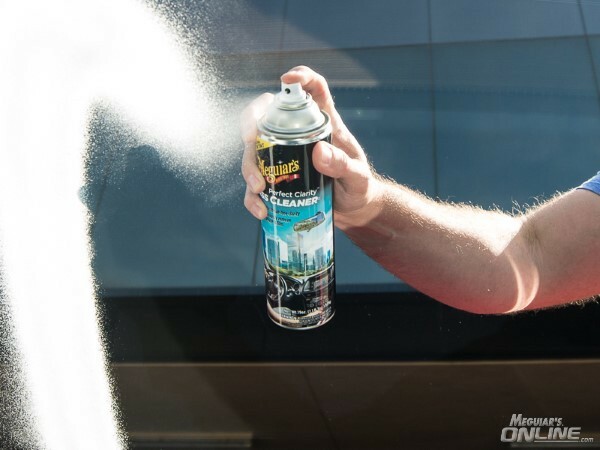 Meguiar's Perfect Clarity Glass Cleaner comes from years of working with professional detailers to find the quickest and most effective way to clean glass & mirrors. This unique formula spreads and wipes off quickly, with superior cleaning ability to tackle even the dirtiest glass. Easily removes vinyl fog residue, road grime, smoker's film, bird droppings and bug splatter.